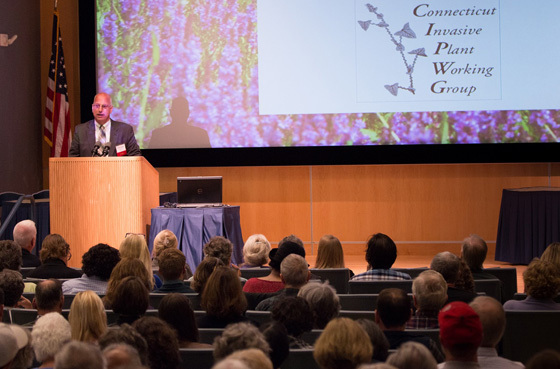 The Connecticut Invasive Plant Working Group (CIPWG) 2018 Invasive Plant Symposium was held on Thursday, October 4, 2018 at the Student Union, University of Connecticut in Storrs, CT. 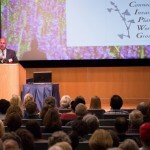 The theme of the symposium was: Invasive Plants in Uncertain Times: Achieving More with Less. The 9th biennial conference featured national, regional, and local experts as well as citizen volunteers sharing practical solutions for invasive plant management and actions needed to promote native species and improve wildlife habitat.